An exclusive venue for weddings, corporate events, conferences and personal family gatherings. The perfect backdrop for outside events and photographs. 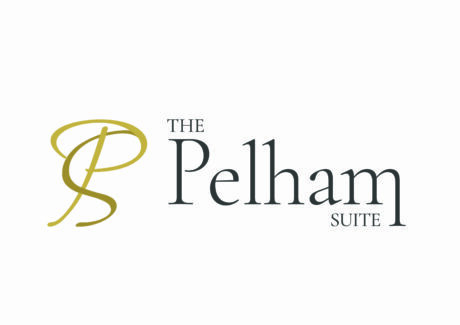 The Pelham Suite are delighted to share this exciting new chapter in your lives, our dedicated team will help bring your ideas to life, creating memories that will last forever. 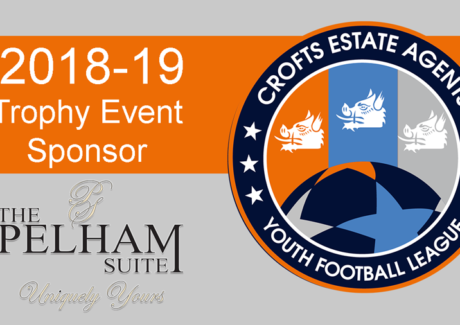 The Pelham Suite can cater for all your conference and business needs, from room hire only to full day conference packages. The Pelham Suite offers a unique ceremony room for a civil funeral service and afterwards an area for refreshment in complete privacy. The Pelham Suite realise no two events are ever the same and will build an event tailored to your specific needs.